CELEBRATION SALE!!! 50% off 2 Days only! It's officially June as of yesterday! 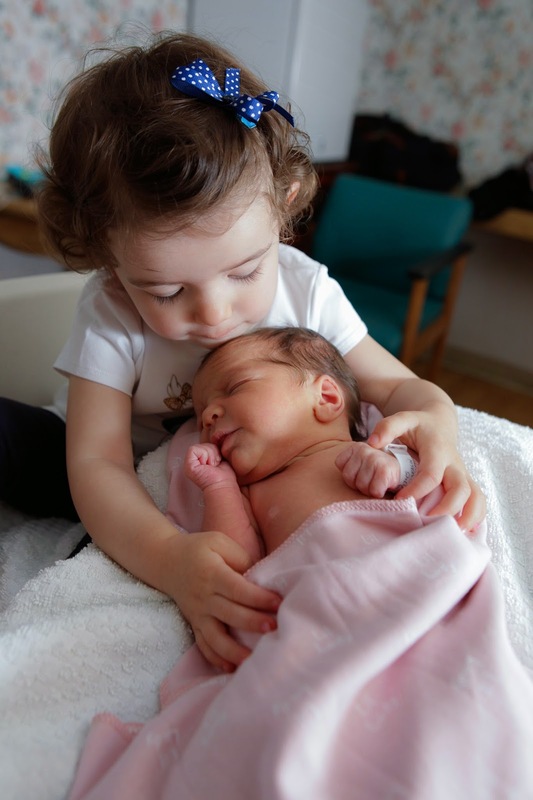 So much to celebrate, including the birth of my second little girl! To cheer on the beginning of what looks to be a fun filled summer I'm having a flash sale (2 days only) in my Etsy shop. 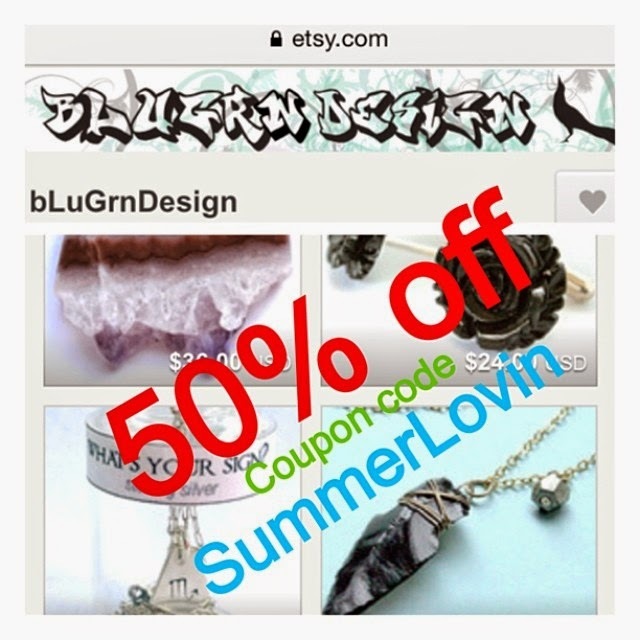 50% off everything with coupon code: SummerLovin at check out. P.S. Father's day is June15th!